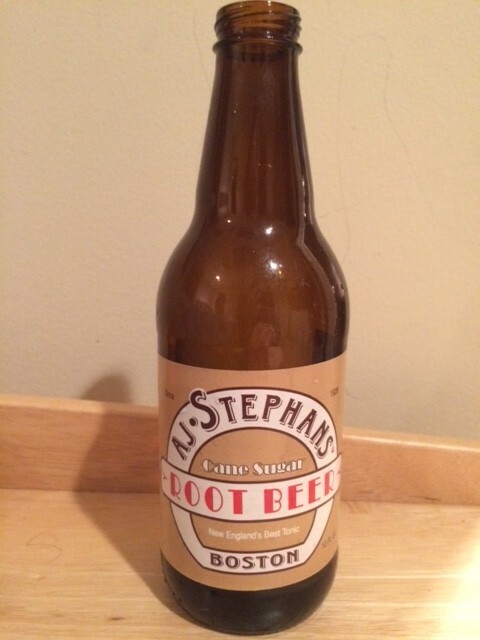 While many root beers strive to make a bold statement, sometimes to the point of being the blue-tuxedoed uncle at your best friend’s wedding, AJ Stephans is daring only in its restraint. It dials back the sweetness and doesn’t linger, living extremely in the moment, not like a brash teenage snowboarder but rather a delicate piccolo artist inhaling each note, otherwise rapidly forgotten. Lack of edge prevents it from reaching the top tier, but unpretentiousness prevents it from sinking to the bottom. 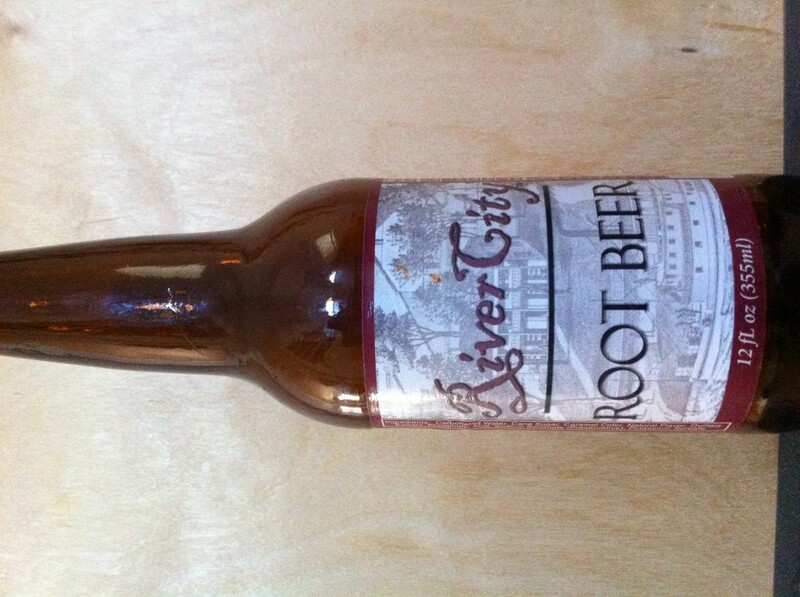 After a short 39-month hiatus, I’m pleased to return with the seventh in my series of root beer reviews. 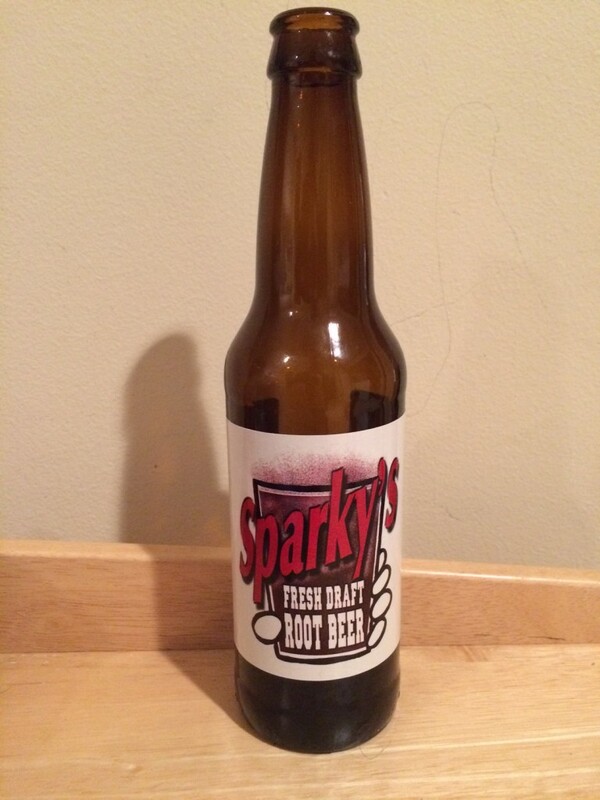 Sparky’s Fresh Draft Root Beer is a line-drive base hit, nothing unconventional, nothing that would bring a crowd to its feet, but neither a routine grounder to the right side for an out. Its engine revs at the outset of each sip, coasting into a pinching sweetness that is more cocky than coy. 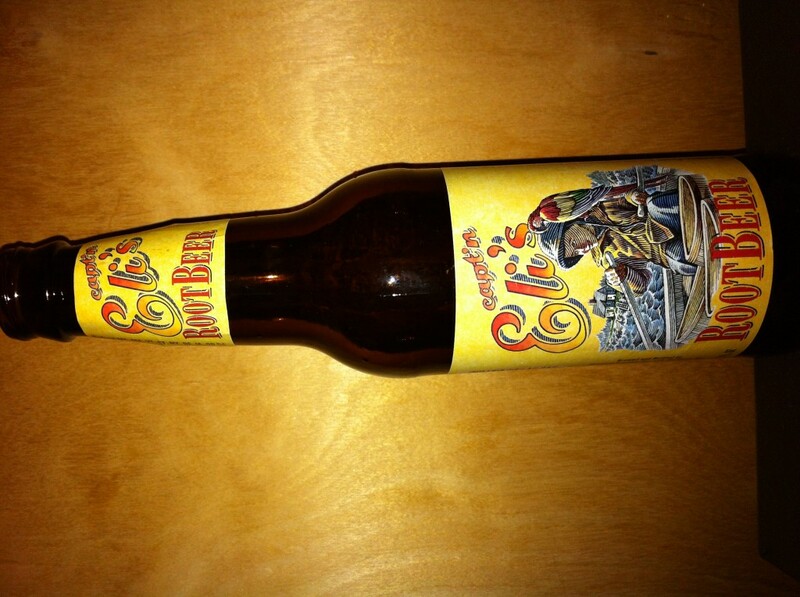 Capt’n Eli’s Root Beer has a smooth entry with a swift kick, offering a pleasing, smarm-free taste. It’s top-flight if you want a medium bite. 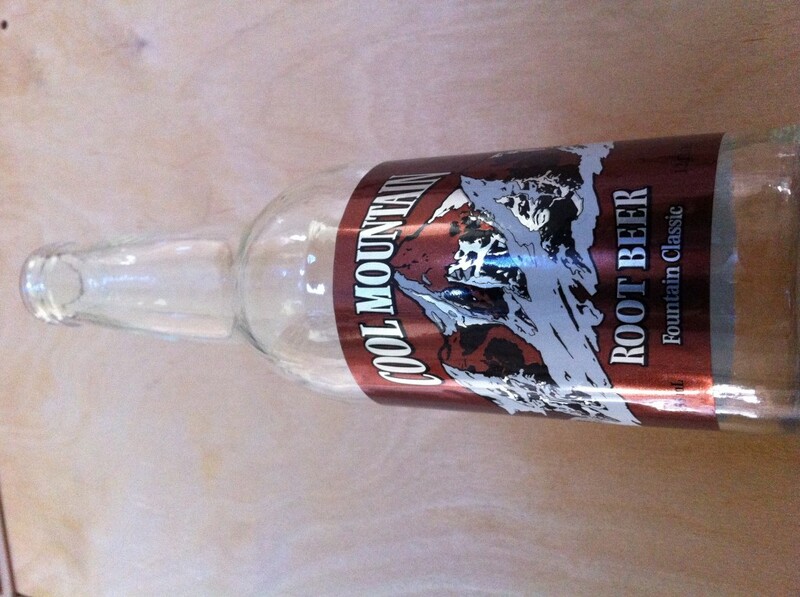 Cool Mountain Root Beer frontloads its bite with a carbonated sizzle that has a slight echo of Pop Rocks, followed by a rather slim aftertaste. 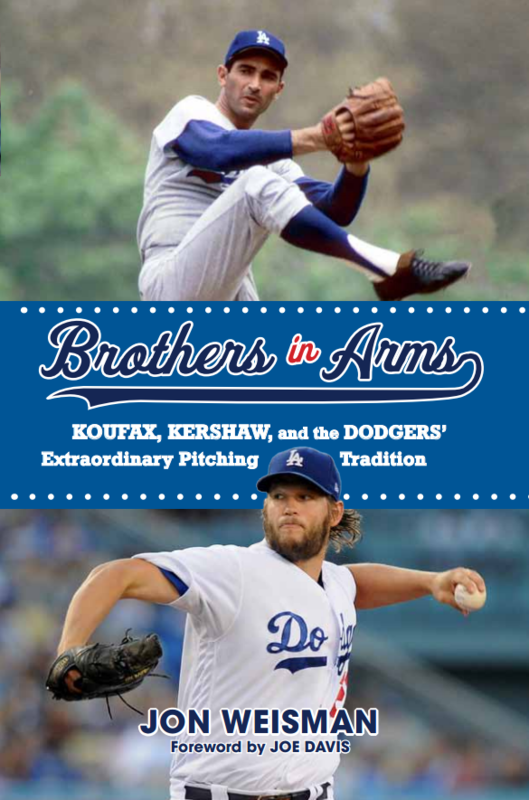 It’s not bad and certainly inoffensive, but there isn’t an abundance of joy in it. 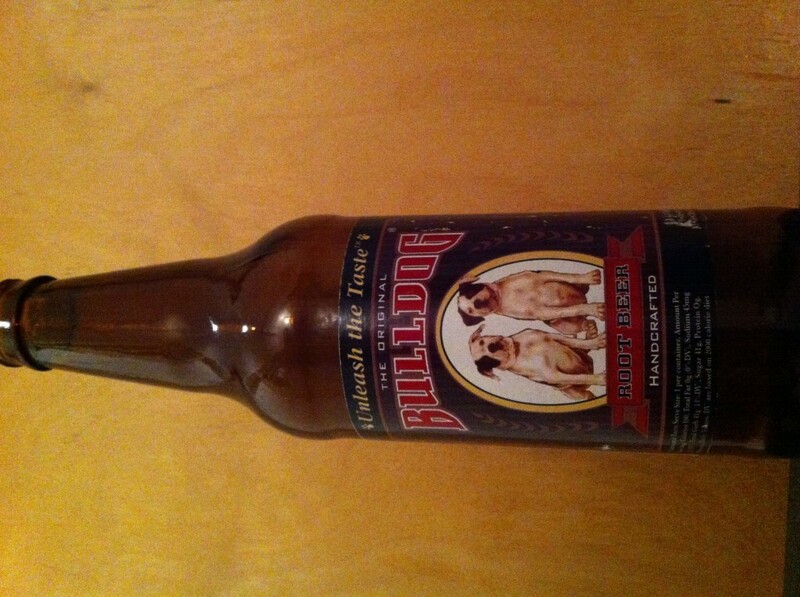 Bulldog Root Beer hits your tongue thin but slick, with a nice sweetness and a nifty bite at the end. It’s quenching and gone in a hurry. 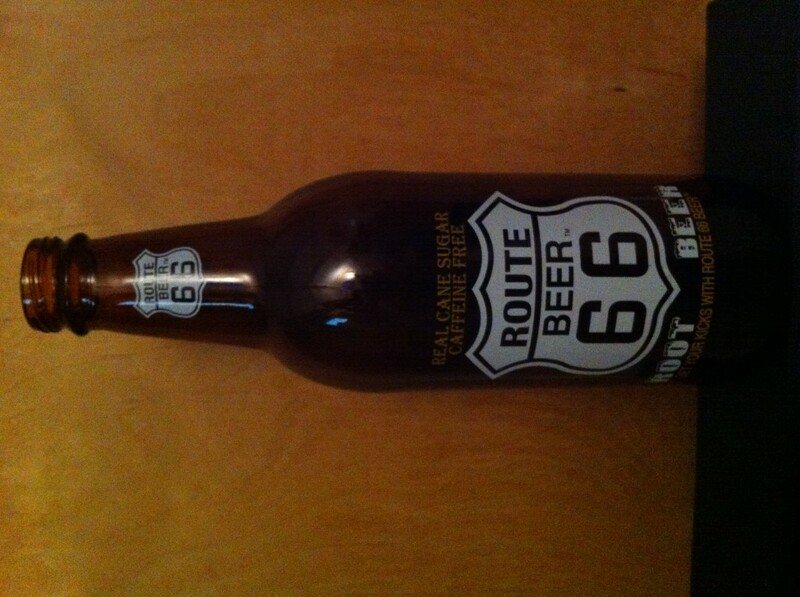 Route 66 Root Beer has what I would call a classic non-mainstream taste – the sweet bite that you don’t get in an A&W or Mug. 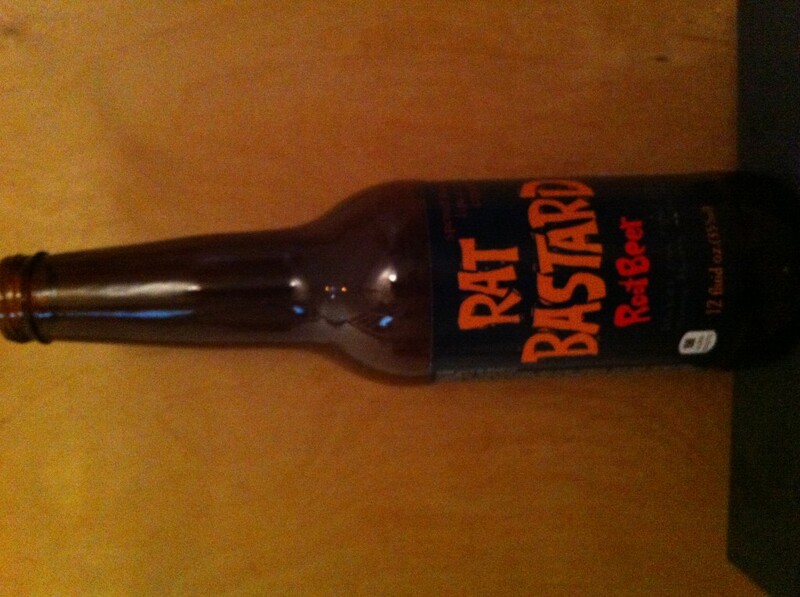 Goes down smoothly and unpretentiously, disappearing all too quickly.